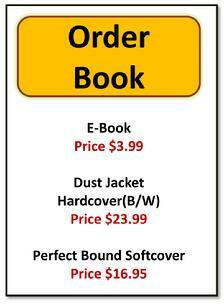 Pam and I are delighted to offer information that helps the body of Christ and individuals focus on heaven. The Focus on Heaven website is divided into the following five categories. 3. Focus on Heaven Micro -Sermon Series – 5-10 minute attention grabbing micro-sermons. 4. The Dream Center – A place to learn why God chose to use dreams to help people. 5. The Redemption Center – Learn the process of exchanging our issues with God's treasures. Scripture states " If you then be risen with Christ, seek those things which are above, where Christ sits on the right hand of God. 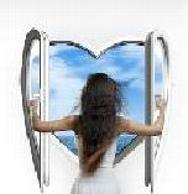 Set your affection on things above, not on earth” (Colossians 3:10-11) . We live in a day where it is imperative that we get our eyes focused on the things of heaven, versus just the turmoil and struggles of the earth. We trust that you will be challenged as you learn of the things of God including dreams, warnings, and encouraging words that are represented through the dream center, redemption center, and micro-sermons. 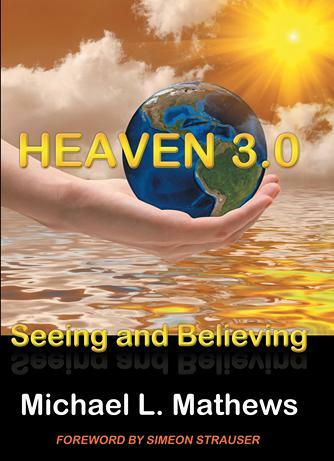 If you have ever hoped that you could see or experience aspects of heaven while on earth, then Heaven 3.0 is the book for you! Heaven has begun reigning down God’s messages, glory, and revelation as every day circumstances allow people to witness God promises about heaven. Consider just two facts matched against God’s promises: 1.) every day in the world, over 770 people witness a glimpse of heaven through a near death experience, and 2.) Millions of people around the world have switched their religious beliefs based on a heavenly dream they experienced. Documented stories like these, allow humanity to touch heaven, and see another generational cycle of truth about heaven. Heaven 3.0 allows readers to realize we are entering a 3rd generation of knowledge about the greatest place know to every person who has and will walk planet earth; and that place is called heaven. Heaven 3.0 will challenge, delight, and inform every reader about their opportunity to enter into full view of God’s promises. God informs us to watch for signs and wonders in the heavens (Acts 2:19) and that the Heavens would open up and rain down righteousness (Isaiah 45:8). Heaven 3.0 allows readers to enjoy the promise of heaven, and realize that the advances of the world are not just for physical things such as technology, media, and entertainment; but also for the things that pertain to the Kingdom of Heaven. Both Heaven, as well as earth advance, and the Author of Heaven 3.0 encourages you to see and believe in the advancement, while staying connected to scriptural truth. This advancement allows anyone who is willing to ‘see and believe’ that the common-ground and destiny called heaven, was prepared for people of every tribe, tongue, and nation. Heaven is the neutral realm of possibility that brings tranquility and promise to anyone who believes in some form of eternal life, regardless of their religion. The New Testament Church quickly coined a term 'Gossiping-the-Gospel' as people everywhere gossiped about what they witnessed through the works of the Apostle; testimonies, healings, miracles, dreams, and many other manifestations. They could not help but speak of the things they had heard and seen. 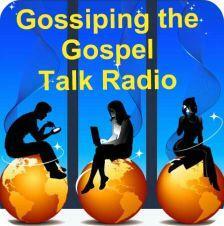 (Acts 4:20) Listen to the last five recordings of Gossiping the Gospel below of visit blogtalkradio.com/focusonheaven. 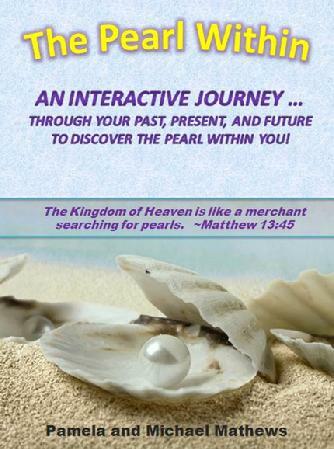 What makes the Pearl Within so unique is that it will take you through a personal journey of your life to find the hidden Pearl(s) within yourself. This is the very Pearl that God always intended for your life. The journey will take you through your past, through your present, and help launch you into the future as it illuminates the Pearl that God designed you to be from birth. The journey will blend many experiences and emotions that make you laugh, make you cry, make you rejoice, and lead you through many euphoric moments of thanksgiving as you see your true reflective pearl being extracted from the oyster and irritants of your life. You will soon see the similarities of the miracle of both the Pearl and your life, once you view the completeness God intended for your past, present and future. 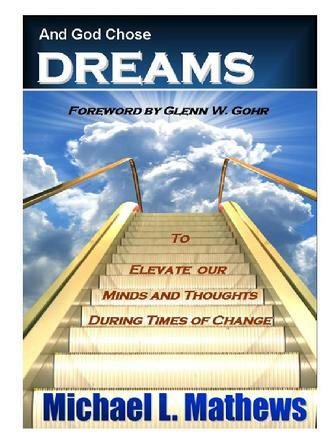 Dreams are emerging into a greater percentage of people�s lives. On the surface dreams have a special mystique about them which cause people to generally error on the side of ignoring them or mistaking them as just another weird thought. Dreams however have a special purpose that should cause people to take a closer look at something happening in their life. God's plans are for people to dream and use them to guide, protect and at times navigate their life. Visit the Dream Center and learn how dreams are part of God's plan for our day. Why does organized religion at its best stay the same, and at its worst go backwards to a time that has already occurred called the �good old days�? At the same time, why is technology and sin advancing forward at an unbelievable speed? The Bible reveals what is presently happening to our world, churches, communities, and families. This revelation is critical in order to �snap-out� of an ignorant religious frame-of-mind during the very time that God is shaking heaven, earth, and hell one last time before His return. 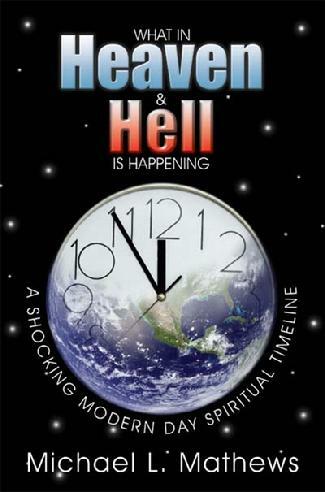 The cataclysmic clashing between God�s timeline and satan's limited timeline is creating the most bizarre patterns of weather, behavior, and religious deception. Are you ready to be challenged!! What in Heaven and Hell is Happening reveals a modern day timeline exposing truths and realities that are clashing with a stagnant religion. It includes the shocking possibility that the Church has been judged, explaining why so many churches are powerless, and incapable of having an influence during our present time. Satan has unleashed all out �hell� to counteract God�s plan, creating a whirl-wind of bizarre and unexplainable events which will only intensify until His return. God does not desire His people to live in a backwards-led religious mentality which avoids one of the greatest events in the history of the World�His second coming! His desire is for us to move forward and have a clear understanding of the clashing of activities between the two spiritual worlds.